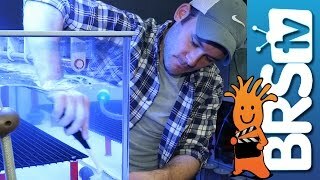 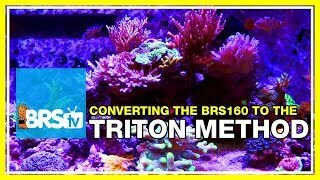 Today on BRStv 52 Weeks of Reefing we are exploring the science behind three of the most major factors in keeping a successful reef tank: Calcium, Alkalinity, and Magnesium. 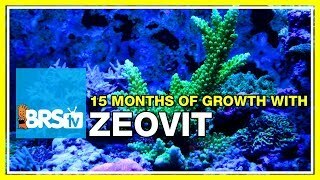 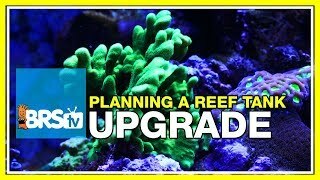 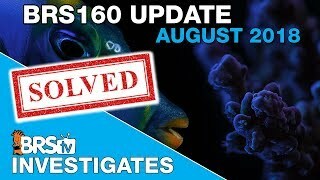 We're going to cover all the main aspects relating to calcium, alkalinity, and magnesium starting with a deeper understanding of these elements that revolutionized reefing, the role of each in the reef tank, the desired levels, and a brief overview on the methods of maintaining these parameters. 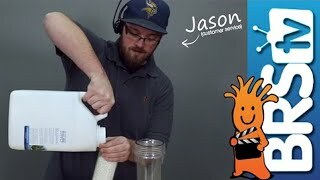 If you have your own experiences with calcium and alkalinity, questions about the science behind calcium and alkalinity, or comments please check out the comments area down below and let us know!